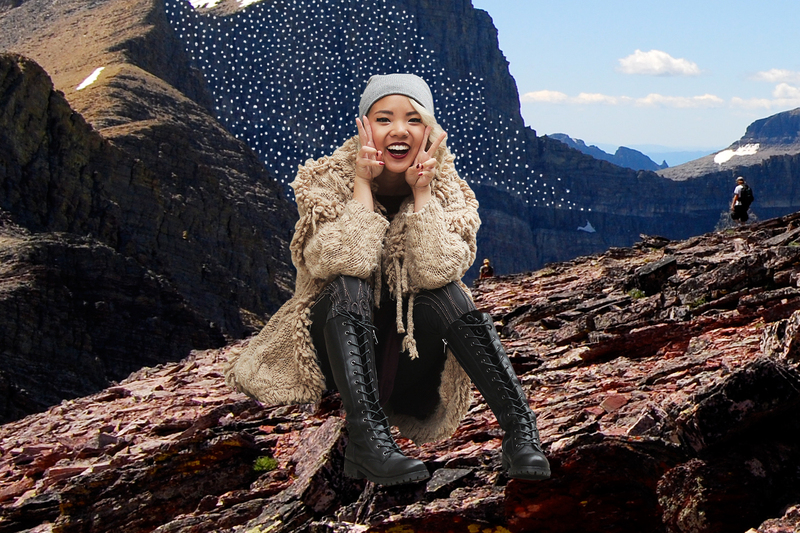 I’m not really complaining, but the weather suddenly dipped below 20 degrees and I’m now stranded in my new condo with very few weather-appropriate pieces to my name. Of course, amongst all the mini skirts and cotton dresses, I managed to make room in my shrinking closet for this Kate Moss for Topshop coat…which I’m sure you know is my favourite piece. This carpet of fun will continue to make life transitions with me from now until the end of time, following me no matter where I go – including (but not limited to) tropical locations of all varieties. 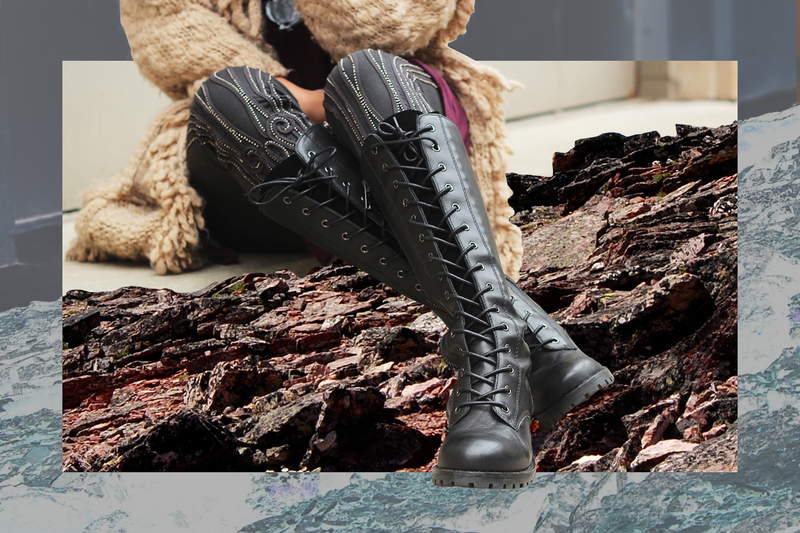 Paired with these Shellys London knee-high boots, I’m pretty sure my calves and I are set for a wind-resistent fall (Y). By Dani Roche on October 9, 2013 at 10:20 pm | Posted in collaborations, outfits and tagged blog, canada, capezio, H&M, kate moss for topshop, shellys london, style, toronto, urban outfitters. This outfit is too amazing! Love the boots! And the edits on your guys’ pictures are always great as well! wow, your outfit is so cool! and your picture edits are seriously the best.